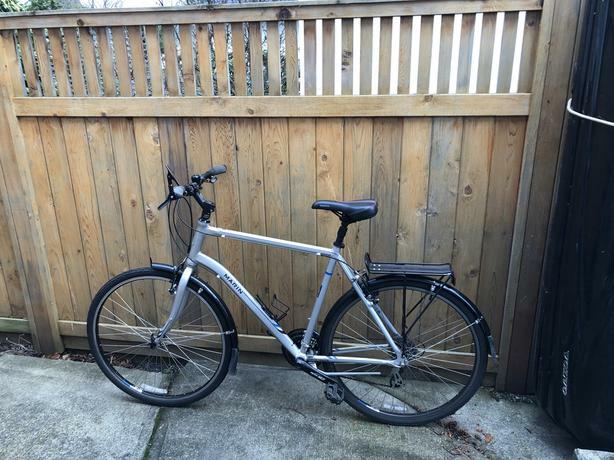 Like new 22" Marin Larkspur CS2 road bike with fenders and bike rack. Originally priced at approximately $600. Large frame for someone who is approximately 5'10" to 6'0".